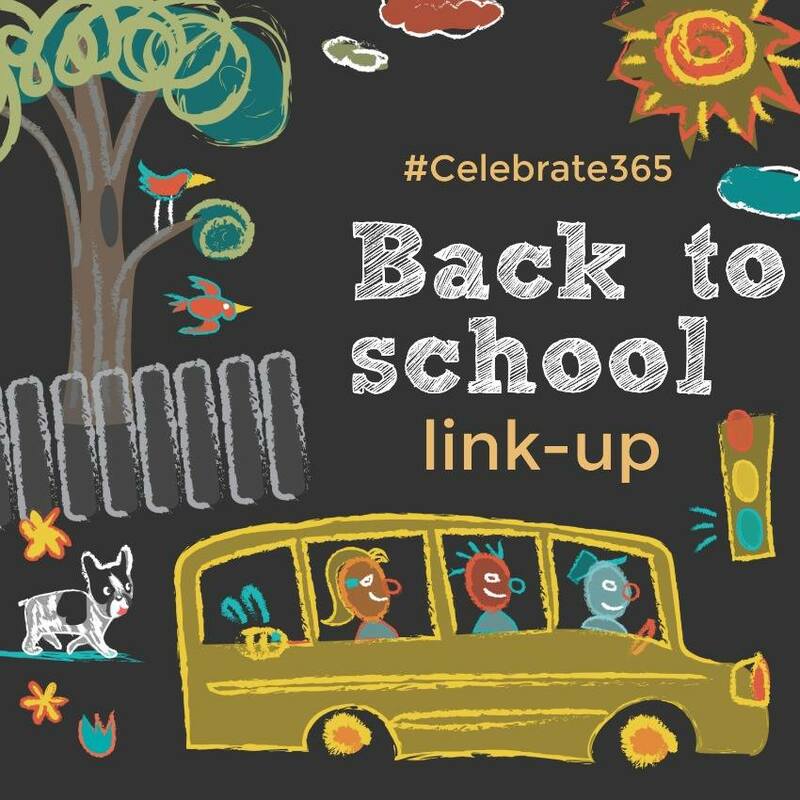 To celebrate this time of the year, I have partnered up with my Celebrate 365 co-hosts (Carlee from Cooking with Carlee, Jan from Tip Garden, and Nicole from Tales of a Kansas Farm Mom) to throw a Back to School Blog Party. Bloggers are encouraged to link-up their best tips, tricks and treats for back to school. This should be a great party for parents, teachers and really anyone to get some fun ideas and recipes! What is your favorite thing about the "Back to School" season? Remember to Comment for a Cause all month long to help families in need in my community get ready for school. This month's program is supporting my local CAL School Supply Closet. 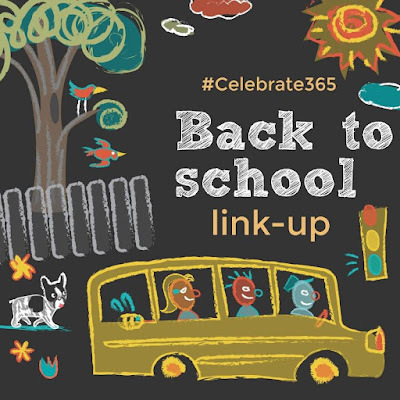 Bloggers, leaving a link gives Celebreate 365 permission to use a photo and/or link with proper credit in a future post and/or social media promotion, including our Celebrate 365 Pinterest Board.